Get An Early Father’s Day Gift PLUS Matching Tees and More! You are here: Home / Great Deals / Get An Early Father’s Day Gift PLUS Matching Tees And More! Don’t miss these amazing deals from Jane! Get an early Father’s Day gift for your husband or father or enjoy matchy-matchy with your little one! Hurry! These deals run until May 17 only! It is impossible to have the perfect wardrobe without a perfect vest! This Ella Utility Vest is a must-have. With fully functional front pockets, a stylus hood, and flattering button-up fit, you can’t go wrong. Wear it with your favorite pair of skinnies and sandals or converse for a great look! 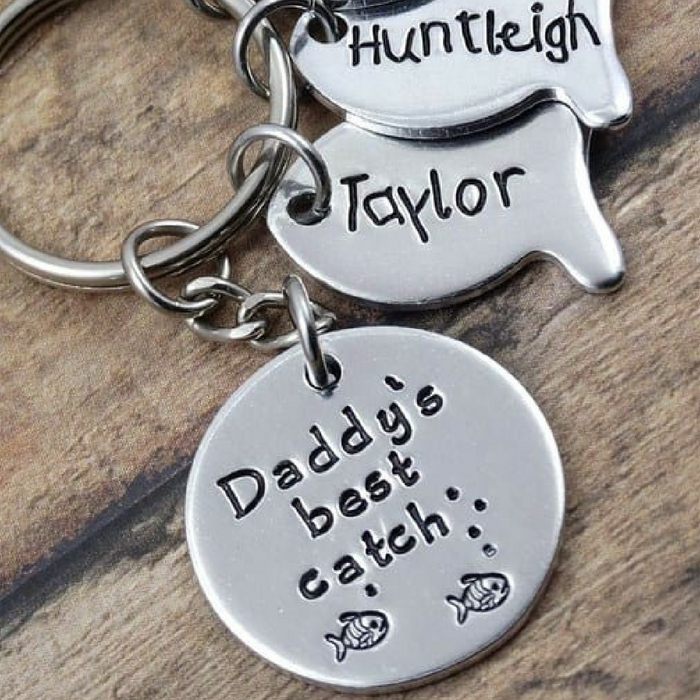 Give dad a treat with this personalized keychain. 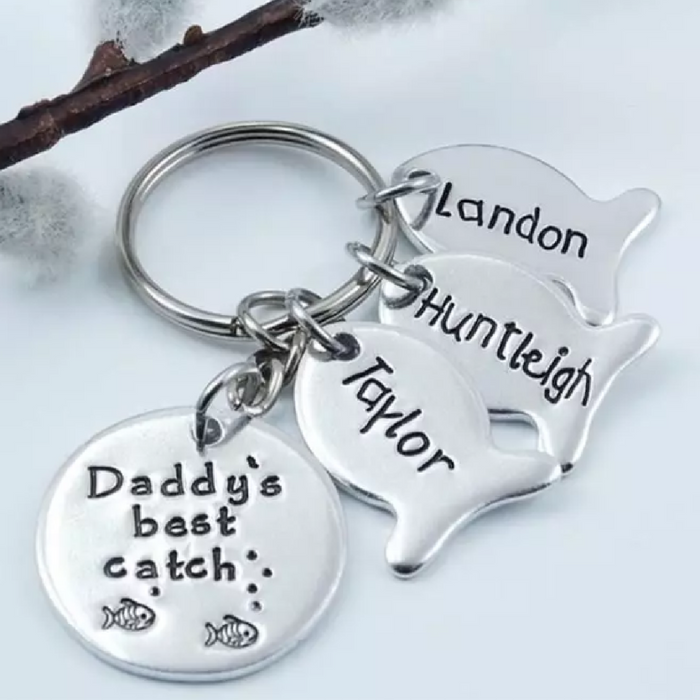 The fishing buddies are personalized with your kids’ names or dates. It also comes with a stainless steel and hypoallergenic keychain link so he can wear it around his neck too. Pair up some of our matching shirts for a fun holiday picture or a day out shopping. Select from 7 matching shirt designs. 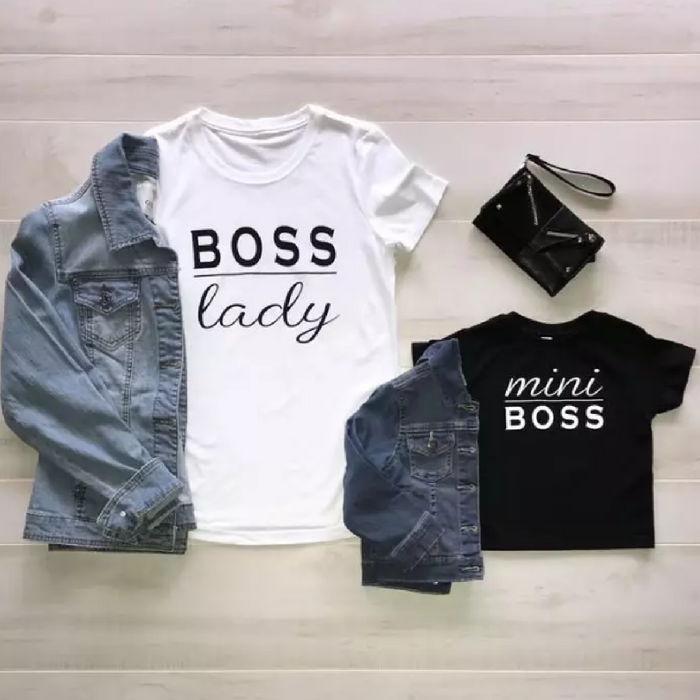 You will love these Classy and Sassy Tees! 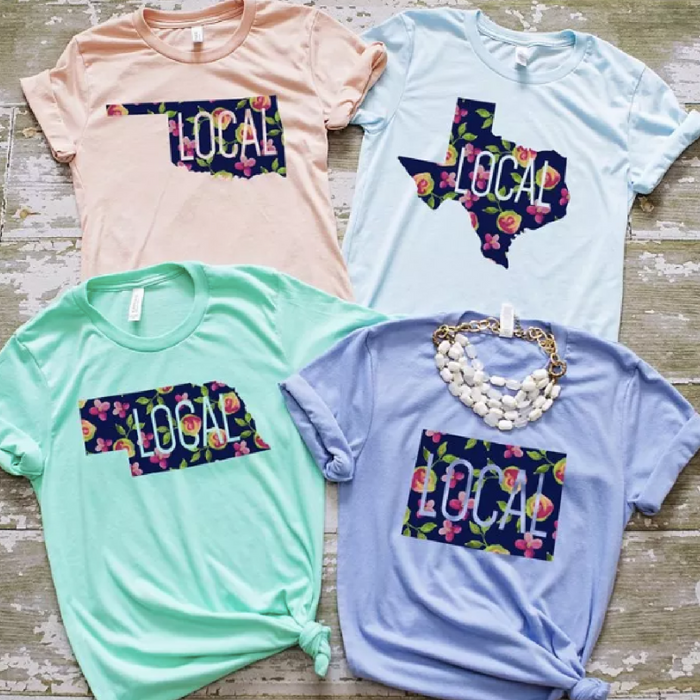 These are printed on super soft tees and available in white, mint or gray. Everyone needs a good versatile summer top and this is the perfect one for you! The Hope Strappy Tunic is simple yet sophisticated, the fun strappy detail on the shoulders and super soft fabric make the styling possibilities of this tunic endless! Wear it with your favorite skinnies and a fun floppy hat! Your little one’s OOTD is not complete with cute strappy sandals. This Toddler Sandals is available in three colors and has an adjustable velcro heel closure.